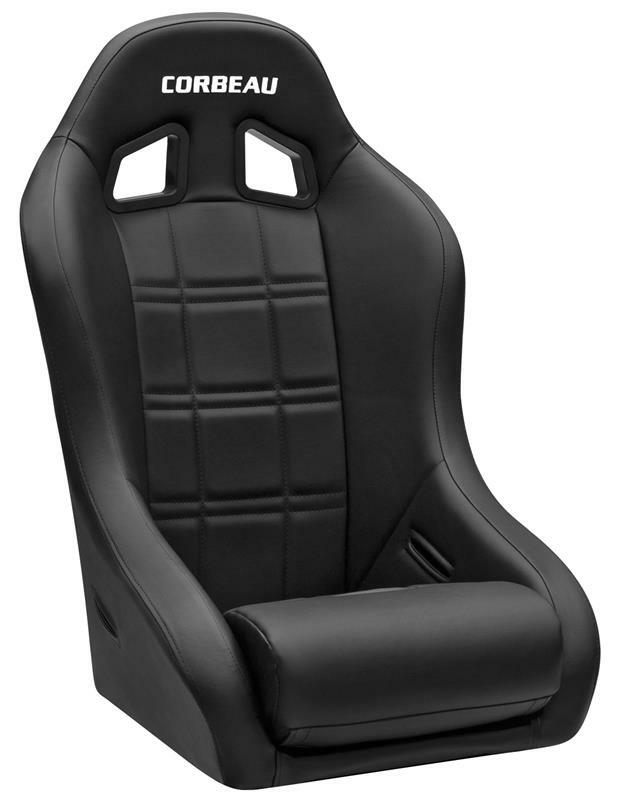 Corbeau Fixed Back Seat - Baja XP UNIVERSAL - Pann Auto Performance - San Diego largest aftermarket automotive performance parts - What do you drive? The Corbeau Baja XP seat is the ultimate off-road suspension seat. For those drivers who are looking for a comfortable, yet extremely aggressive off-road seat, this is the one. Standard features include: Superb lateral bolster support, powder coated steel frame, reinforced nylon, inner laced with military grade suspension cords, integrated full body support, and 5-point harness capability. The Baja XP will fit up to a 38-40” waist.